The full-size 2019 Toyota Tundra is cool, capable, and ready for your rugged adventures. What’s new for the 2019 Toyota Tundra? This year, Toyota introduces the new Tundra Off-Road TRD Pro trim model. It’s fully loaded with everything you need for serious off-road adventures, whether through sand, ice, mud, or clay. When you choose this year’s performance-oriented Tundra TRD Pro trim model, the new hood scoop enhances overall performance. This truck also features brand new shocks for improved durability in off-road settings. New wheels give the TRD Pro an extra dose of exterior style. 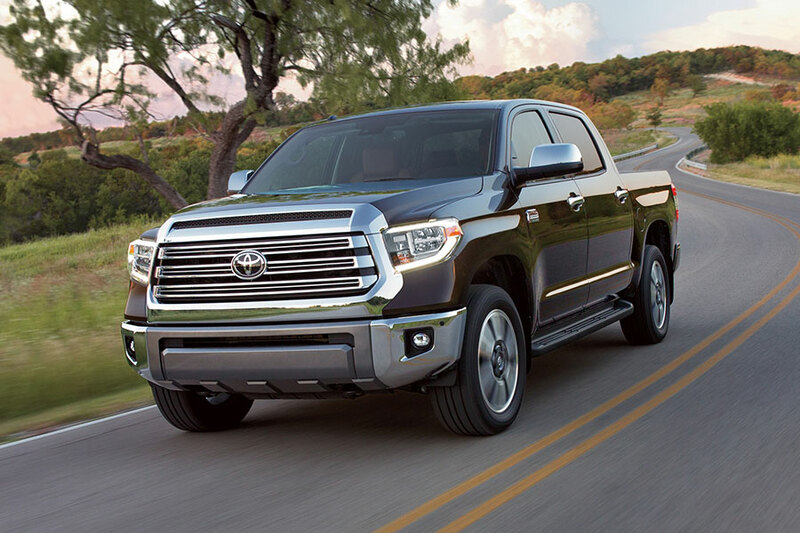 Why choose the 2019 Toyota Tundra? There’s a lot to like about the Tundra. Every truck configuration features a standard V8 engine for strong towing and hauling performance. Add four-wheel drive to your Tundra for the extra traction you need during rugged off-road drives. Choose between the roomy Double Cab crew cab or the extra-large CrewMax cabin for the passenger experience you prefer. The latter is a great pick for tall crews and families who tend to spend a lot of time on the road, because it takes leg room to the absolute max. 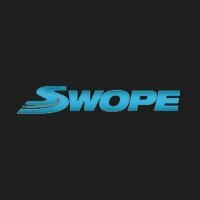 How much can the Tundra tow and haul? This full-size pickup is more than capable of moving heavy loads. Depending on body style and powertrain configuration, your Tundra can tow between 6,400 and 10,200 pounds. If you’re shopping for a truck that will tow your boat to the beach or haul your camper into the woods, the Tundra will oblige. Max payloads also vary depending on truck configuration. Depending on equipment, the Tundra hauls max payloads between 1,440 and 1,730 pounds. You can load the Tundra truck bed with heavy construction equipment or a weekend’s worth of camping supplies, no problem. Can the 2019 Toyota Tundra travel off-road? For trail-ready traction, four-wheel drive is optional on every trim model. This year, Toyota is also adding the Off-Road TRD Pro trim to the Tundra lineup. 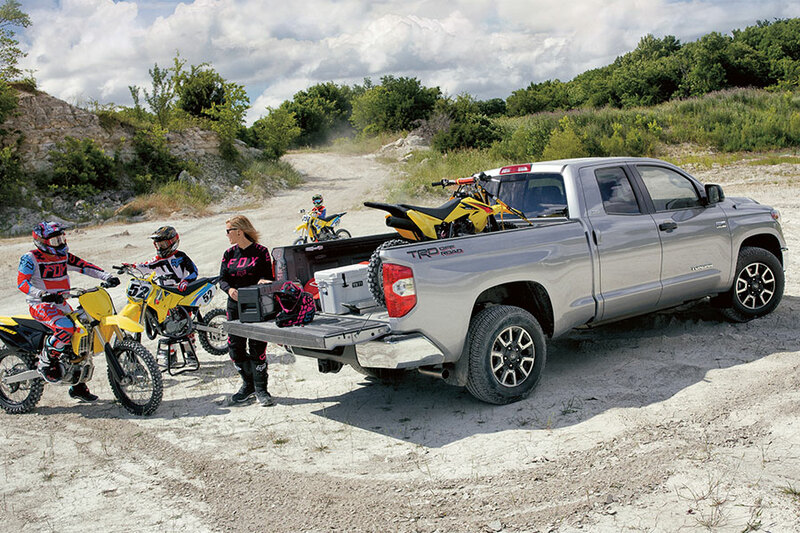 That means that adventurous drivers can purchase a Tundra model pre-stocked with trail-friendly goodies like FOX performance shocks to absorb rugged terrain and TRD skid plates to ward off the rocks.